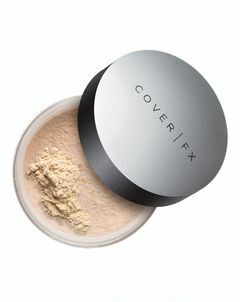 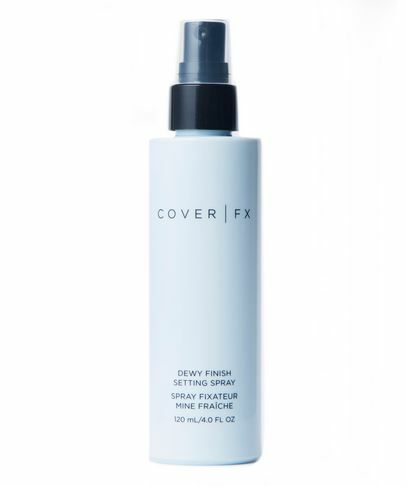 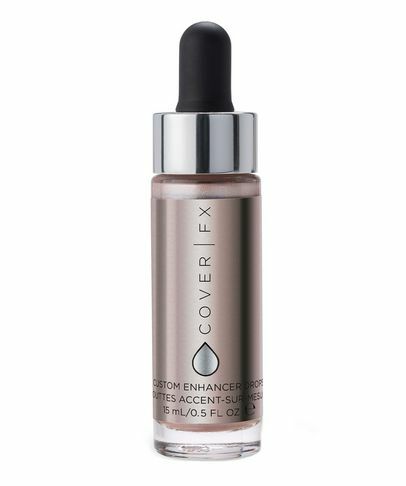 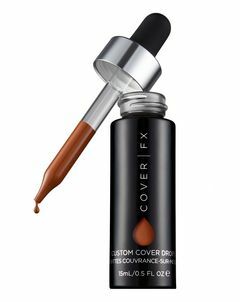 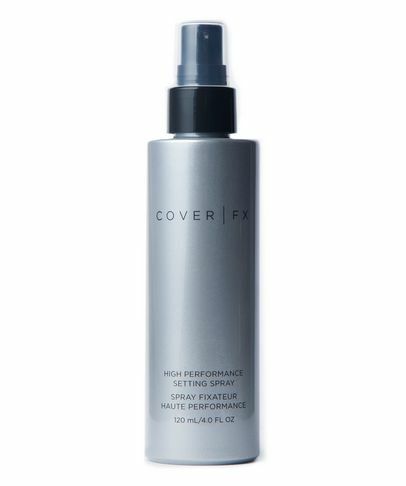 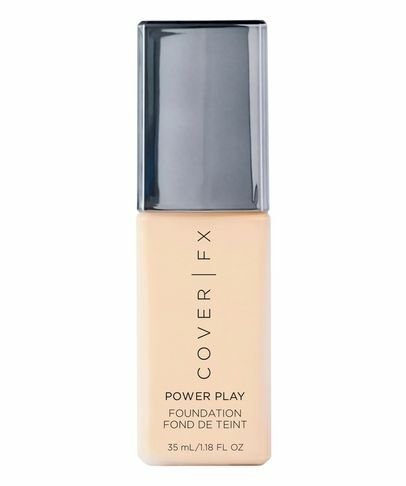 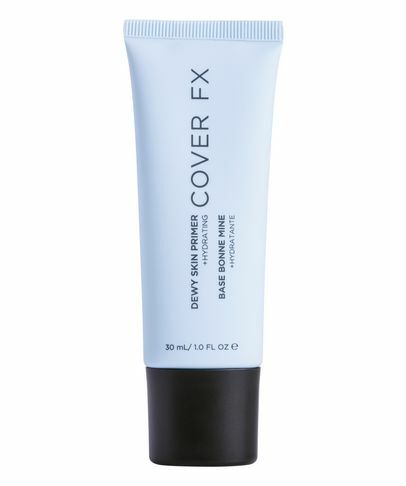 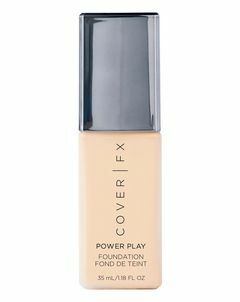 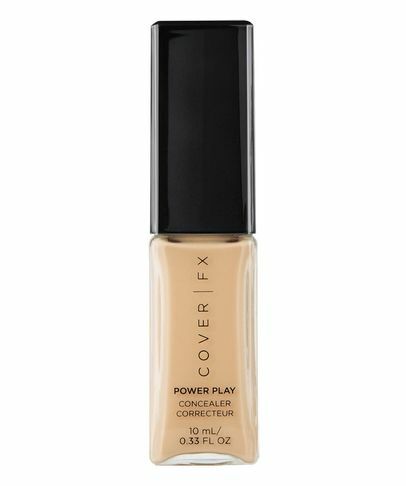 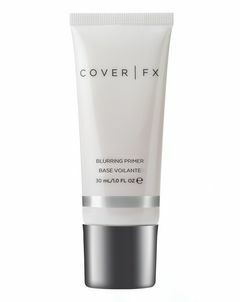 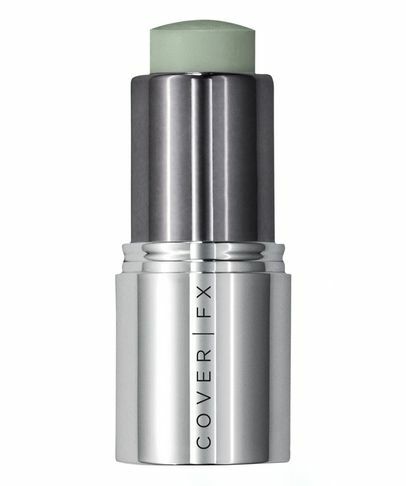 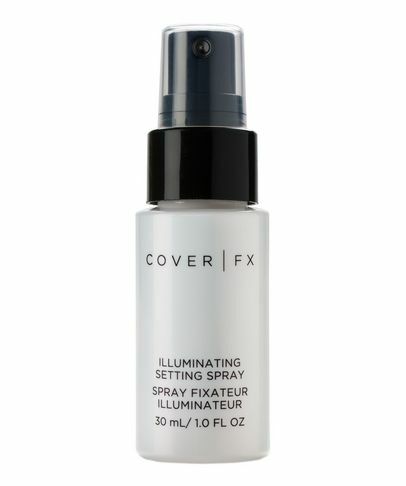 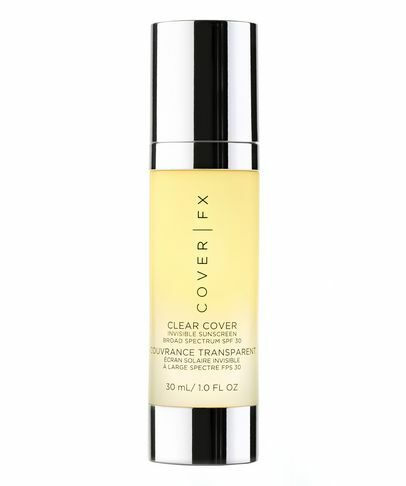 Cover FX have made it their mission to help every skin tone find its perfect make up match. 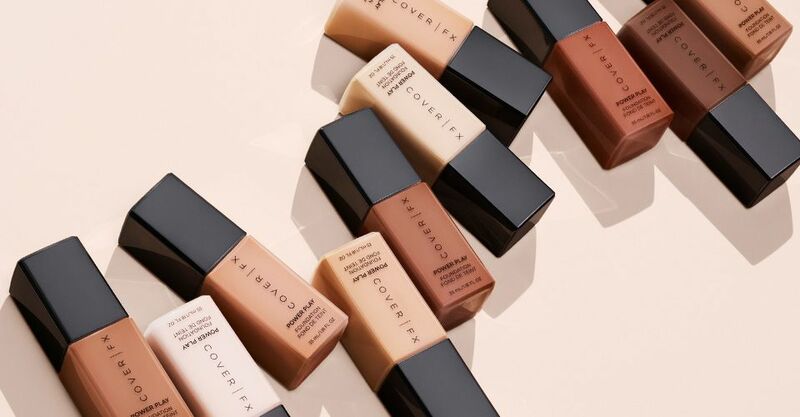 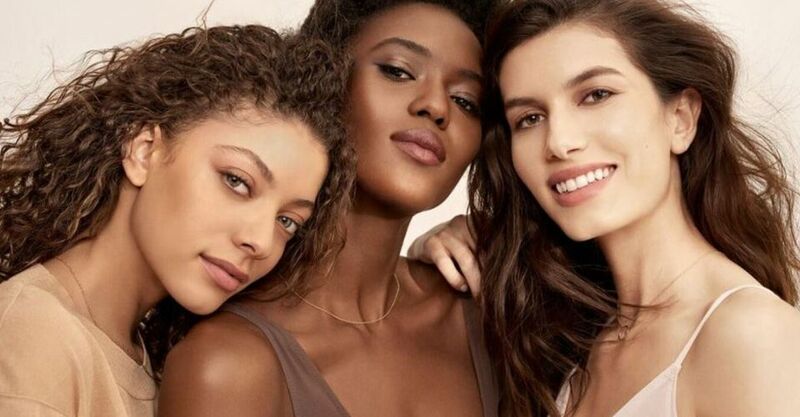 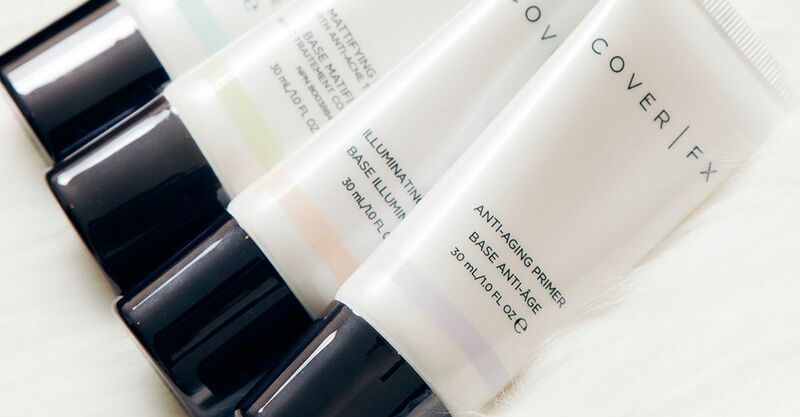 With innovative, customisable products in as many as 40 ‘global’ shade options, the unique formulas provide a precise colour match and flexible coverage for skin of all ethnicities. 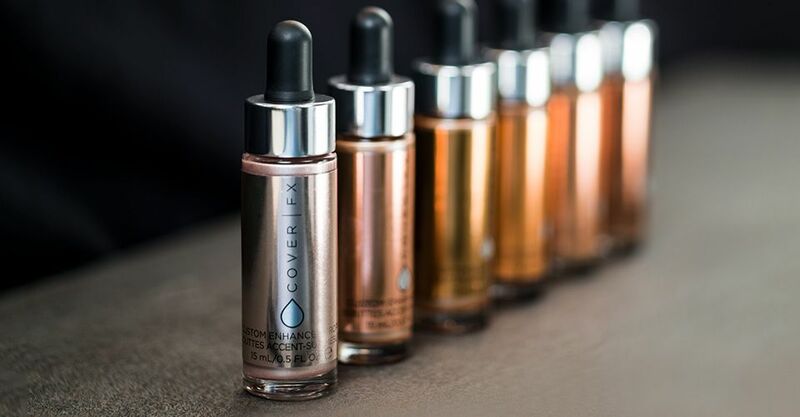 From crafty contour kits to ultra-covetable Cover and Enhancer Drops, this range is guaranteed to leave you absolutely flawless.